Utilizing the proven reliability of the 703 Strapping head, the PSS703 comes in a variety of configurations and is designed to tackle a broad range of pallet strapping applications. Using the basic platform, the PSS703 can strap vertically, horizontally, and through pallet voids. PSS703V – Fixed track, fixed strapping head, side seal for vertical strapping. 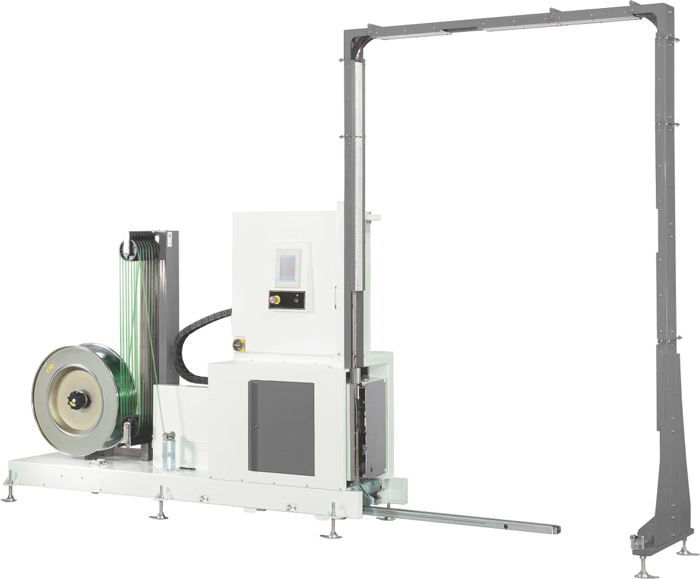 PSS703VM – Fixed track, side seal, indexing head for vertical strapping. 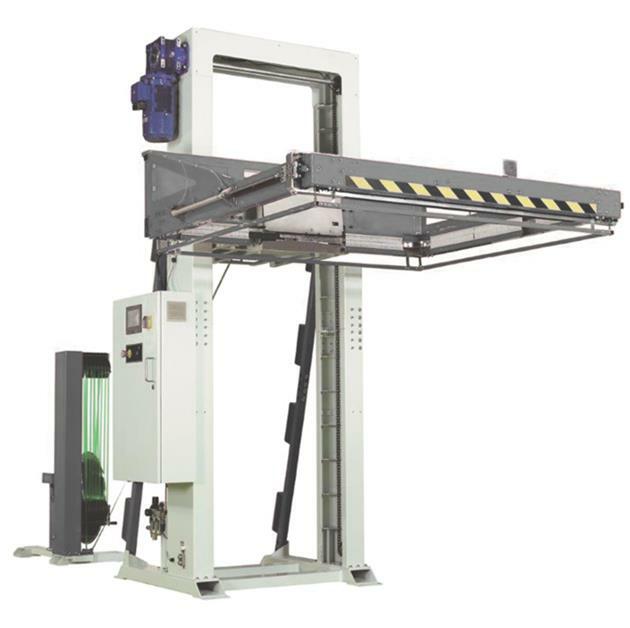 PSS703VLM – Fixed track, side seal, indexing head, with lance system for vertical strapping through pallets. PSS703H – For applying horizontal straps. An indexing head is standard on the PSS703H.